Welcome to Astatula and the Florida Golden Triangle! The small town of Astatula is located on County Highway 561 just south of the City of Tavares. Astatula has a current population of about 1,800 residents, covers 2.2 square miles and sits on the eastern shore of Little Lake Harris. Little Lake Harris was once known as Lake Astatula. Astaula was an Indian word meaning "lake of sunbeams. The founder of Astatula, T. A. Hux was inspired by the sun ray rippling off the lake lake and named the town after his inspiration in 1872. In the early days, Astatula was know as a great place for hunting and fishing. Today, Astatula is better known for it's location as a transportation hub and the home of a growing manufacturing and industrial area. 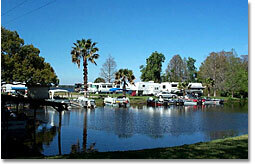 Astatula has a number of waterfront manufactured home communities and direct lakefront single family homes. The deepest canals in the Harris Chain are located in Astatula. The Community of Lake Harris Shores contains a number of waterfront single family homes fronting these deep canals. 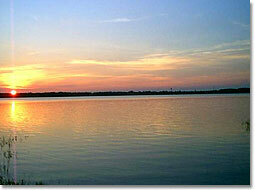 If you would like more information about Astatula Florida lakefront property, please feel free to contact us.